Get ready to discover your new favourite pair of Zanni Flexx comfy shoes! 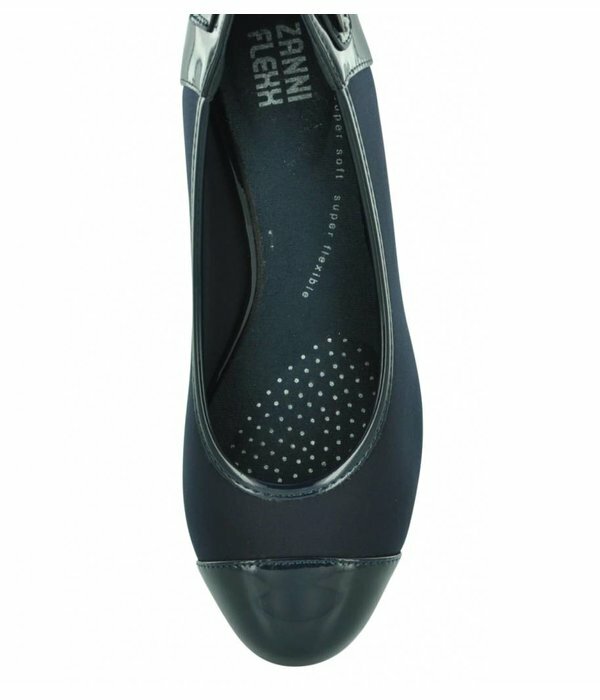 Available in Black or Navy, these Esker wedges are made from a super flexible material to give you the utmost comfort. On top of that, the padded insole adds even more comfort. The upper material is super stretchy and easy to slip into, enabling the perfect fit. 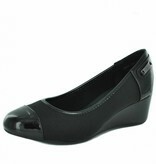 The clean and simple design makes these wedges an everyday staple, ideal for the office or busy work environment.